Novelist Joshua Mohr provides an account of his years of substance abuse and culpability in his non-fiction debut. Mohr traces his childhood swilling fuzzy navels as a latch-key kid, through his first failed marriage, parenthood, heart-surgery, and his everyday struggle against relapse. ...a self-lacerating memoir that spares nothing ... Mohr eschews formulas. He begins not with addiction and despair, but with a reflection on the dangers of relapse, the call of the Sirens. While most memoirists in this field focus on the stark contrast between active addiction and recovery, Mohr treats recovery as a very frightening, if joyful place ... It is Mohr’s astonishing accomplishment to show us how such a temptation is possible. He brings home the realization that all of us stand on the brink of despair ... His carefully crafted anecdotes are violent, often shocking or disgusting, and never played for a laugh. Sirens is poetic, touching, inspiring, and deeply empathic, but it is rarely funny. Instead, it seeks, with audacious honesty, to come to grips with the reality of relapse. What’s good is that Mohr is too smart to show the journey of self as a simple before and after ... Mohr’s self-lacerating interiority is often at odds with reality. Others have a different perception of him, and Mohr is at his best when he shows an interplay between his reality and theirs ... Sirens gives a picture of Mohr’s life as a balancing act with real danger and consequences. In many ways the book feels incredibly alive. The prose moves fast. There’s nothing at all calcified or fossilized here, and Mohr makes himself likable and compelling and charming, with a real ear for fast-moving unsentimental language. 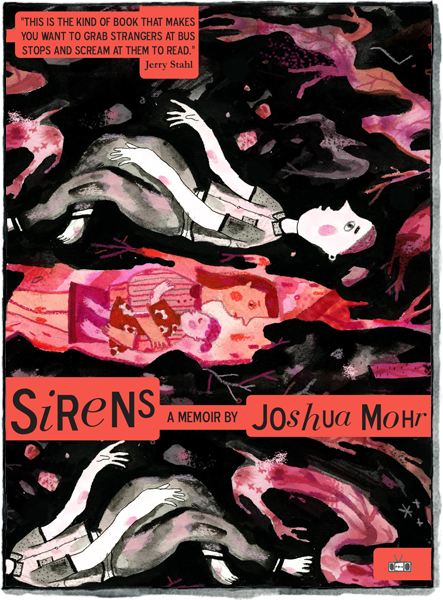 Joshua Mohr’s Sirens immediately earns a place on the list of great addiction memoirs, and then it gets better. 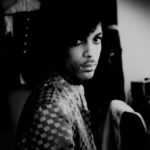 Substance abuse, rationalizing, and guilt are the cohesive elements that bring Mohr’s personal narrative together, but failure, lost love, parenthood, the possibility of redemption, health issues, and a constant struggle against the monster of relapse are what ultimately turn this memoir a special reading experience and make it one of the most unapologetically searing and brutally honest nonfiction books indie publishing will see in 2017. What did you think of Sirens?